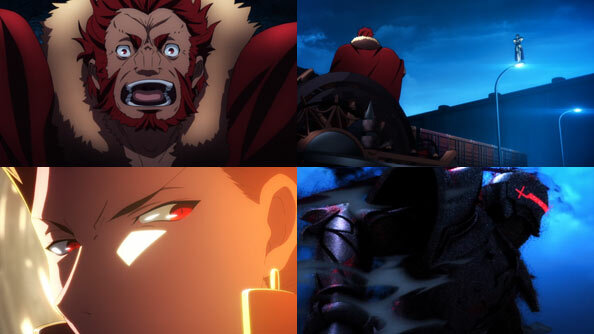 UBW really kicked into high gear as expected, delivering a powerhouse finale to the battle to save the world from Gilgamesh. 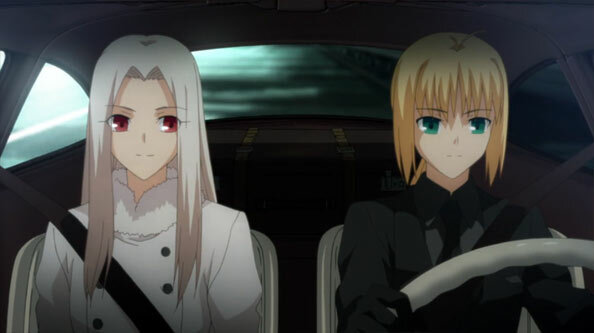 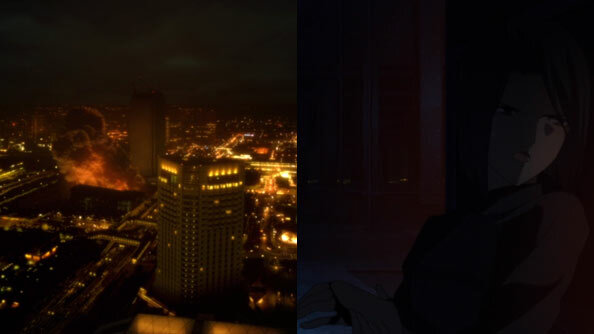 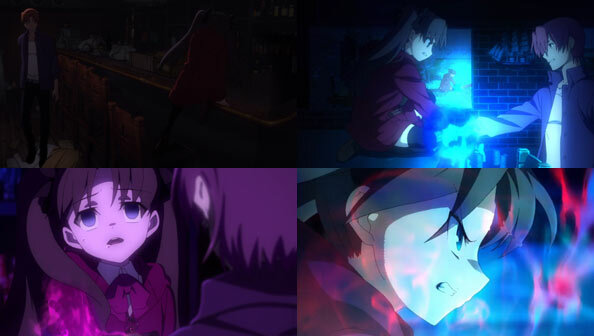 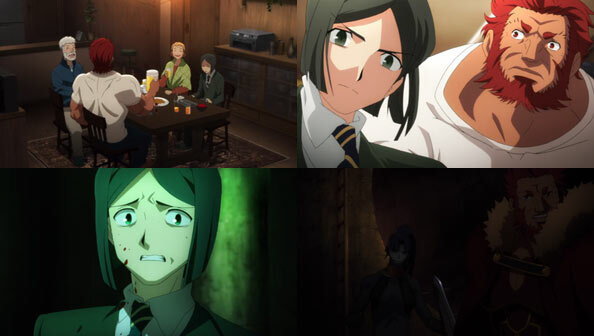 From the moment Shirou got back to his feet, to Rin’s beautifully dorky victorious thumbs-up, it was an intense ride, with some of the best action sequences yet delivered on a show that specializes in such things. 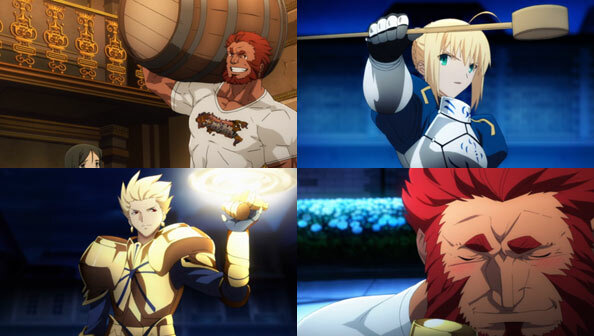 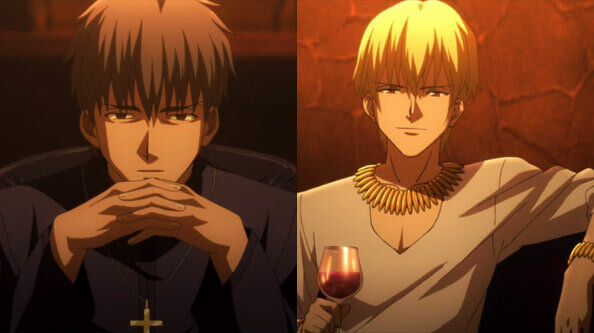 As Gilgamesh and Shirou continue to bandy words, the latter begins to understand what his magic is all about, and why he’ll be able to defeat Gil without Saber’s help, a laughable proposition to the king. 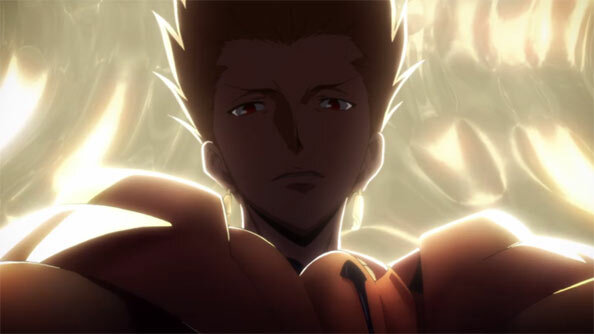 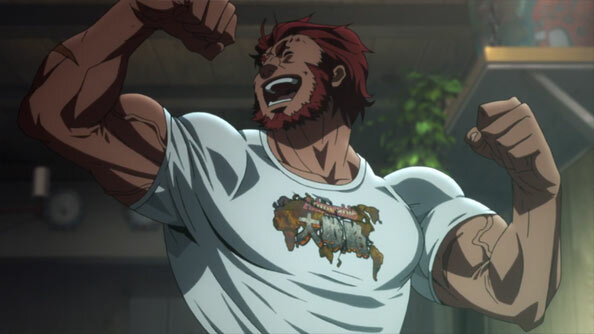 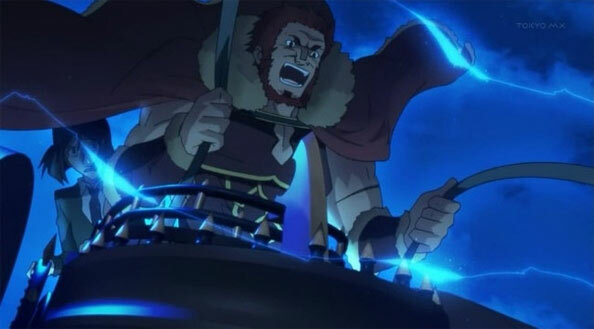 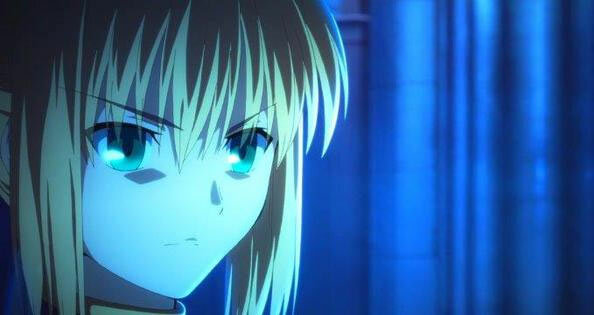 But it’s because he’s a king that Shirou, a warrior who’s very body is made of infinite swords, will always be able to stay one step ahead of GIlgamesh one-on-one in the reality marble of his making. 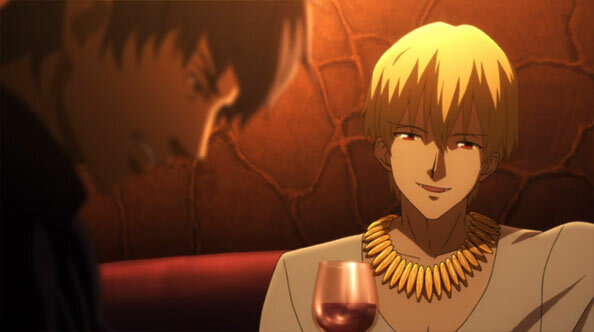 Gilgamesh owns swords, i.e. 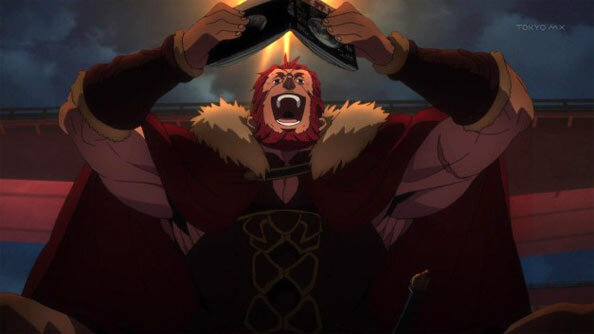 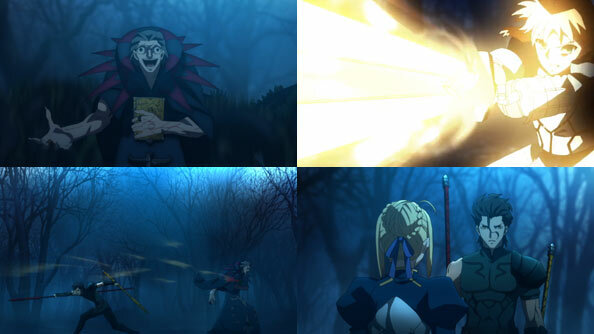 Noble Phantasms, and stores them in his treasury. 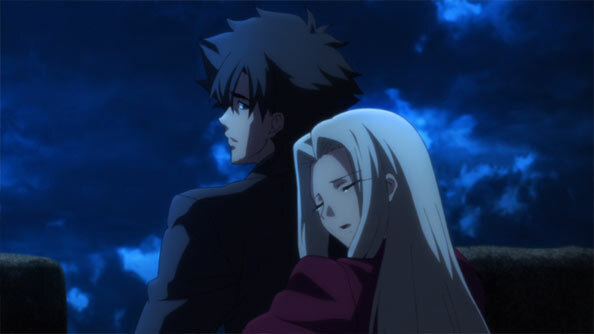 But it’s still a finite number, and he’s mastered none of them, just like Shirou. 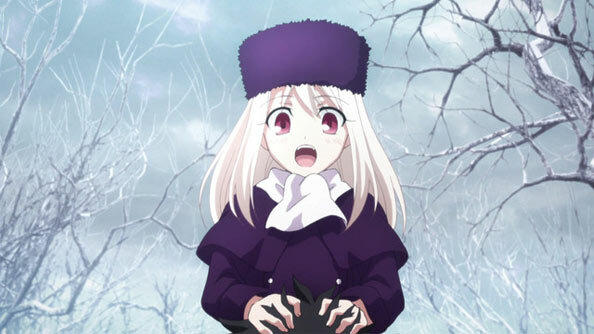 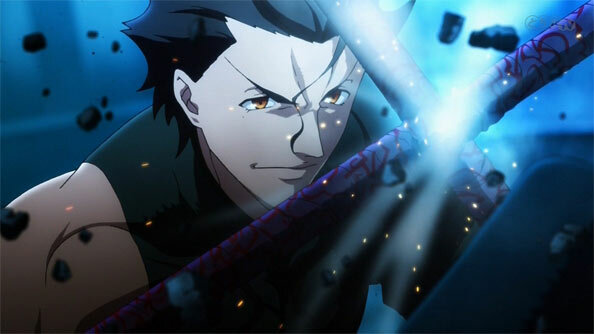 If any other servant was the last one standing, he or she would easily defeat Shirou with their mastered Noble Phantasm. 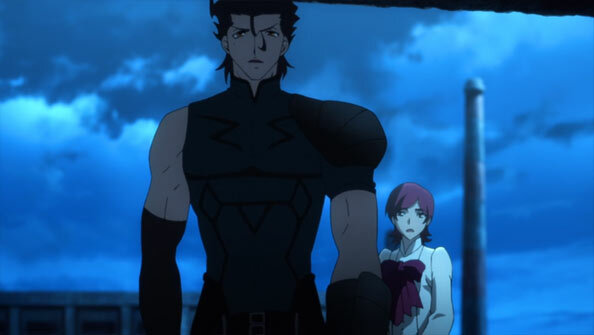 That…actually makes a lot of sense, at least relative to the show’s mythology. 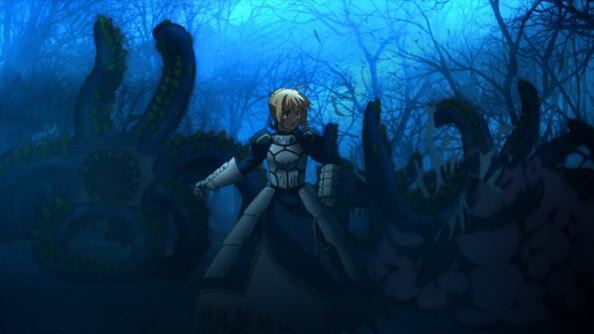 Speaking of warriors, Saber comes to Rin’s aid, but is a bit too late and Rin and Shinji are consumed by the Holy Grail goop. 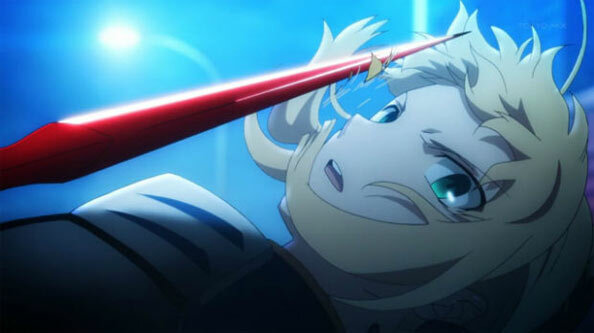 Rin’s about to give up and Saber is about to obey her command seals and blow the whole thing up, but a brace of arrows from the sky cut Rin free. 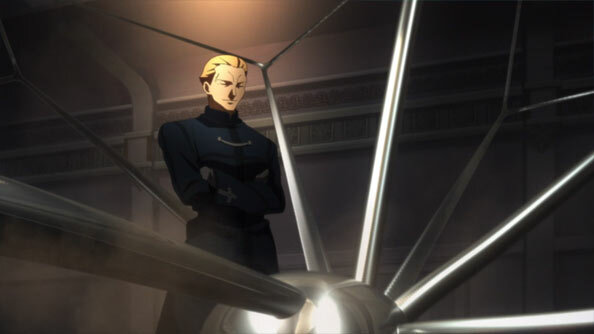 Turns out Archer, our Archer, is still around, which makes sense, since he made it clear he remains irrevocably trapped between life and death. 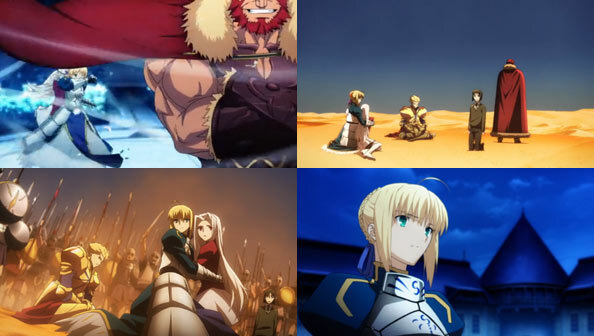 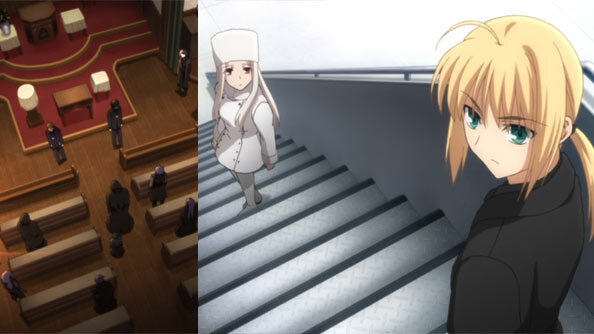 Saber’s exit is quick, but not unexpected, because the show had foreshadowed quite a bit up to now that she’d be the sacrifice necessary to save Shirou and Rin and end the war. 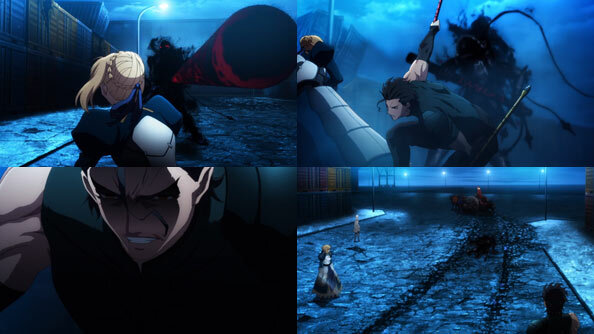 With the grail destroyed, it’s left to Shirou to continue hacking away at Gilgamesh, who is forced to “go all out.” Even so, Shirou slashes his arm off before Ea can touch him. 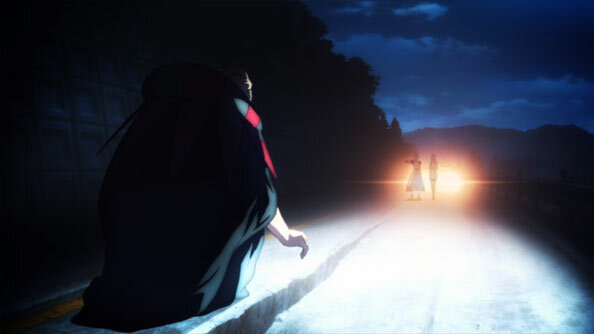 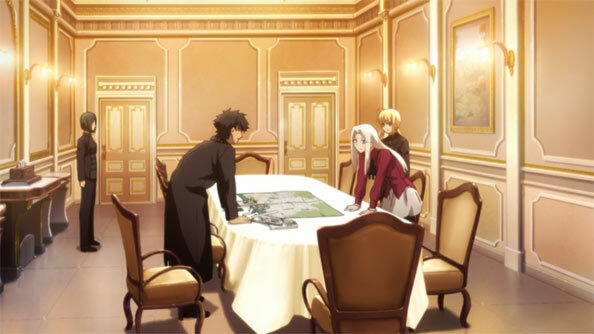 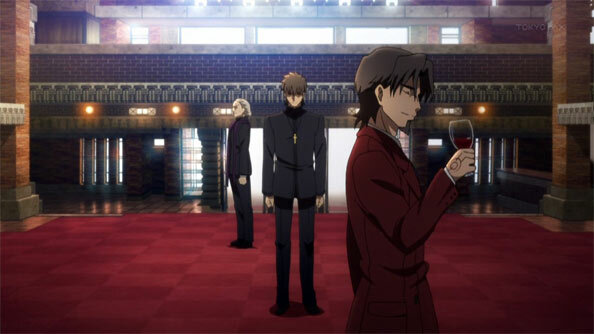 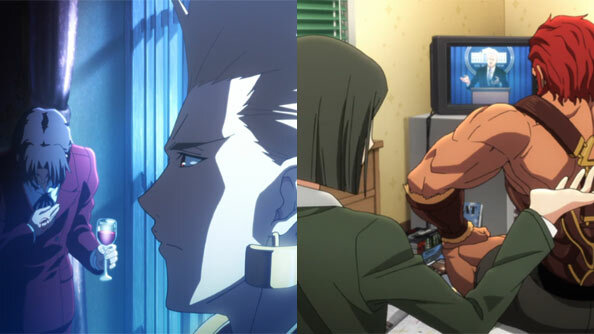 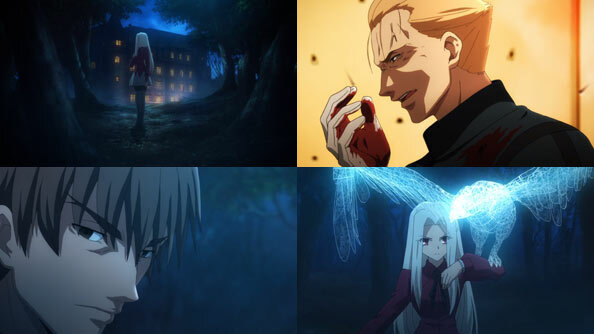 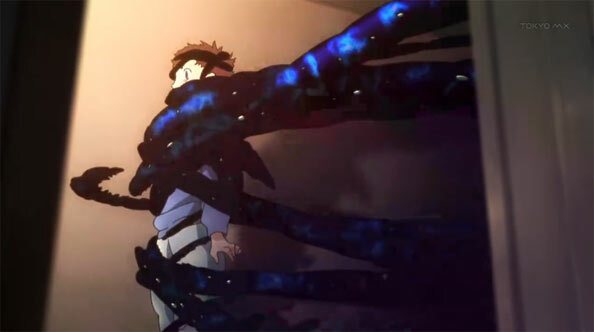 The reality marble vanishes as Shirou runs out of mana, but Gil can’t kill him because a remnant of the grail attempts to make him its new vessel. 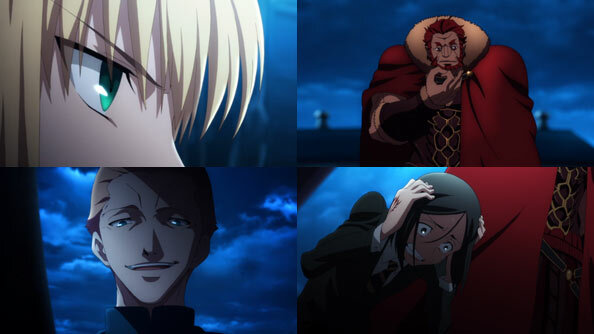 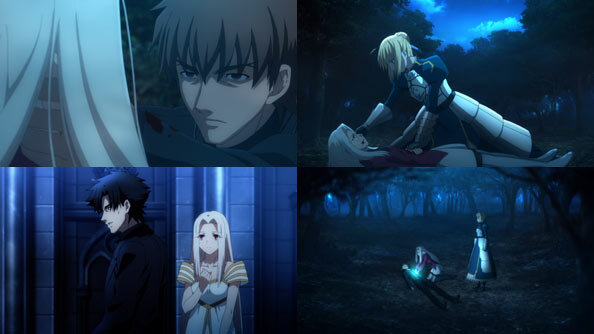 Gil, not wanting to die, tries to tether himself to Shirou with a chain, but Archer helps Shirou out one last time by delivering an arrow to Gil’s head. 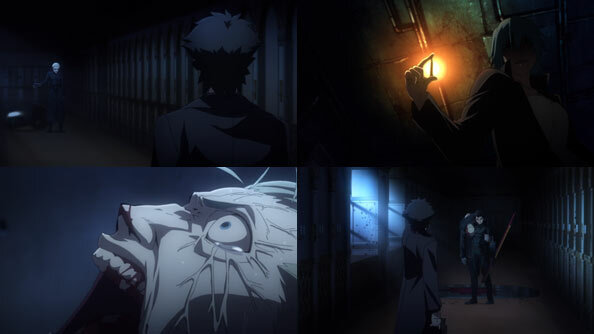 He’s sucked into oblivion. 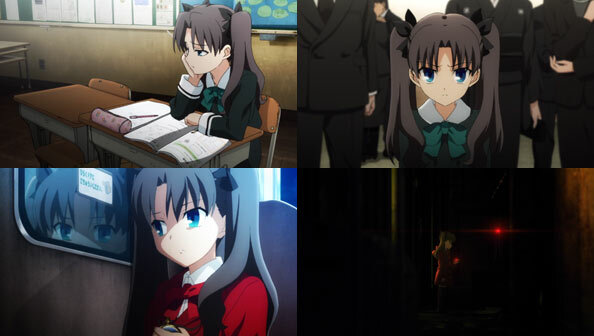 And just like that, it’s over. 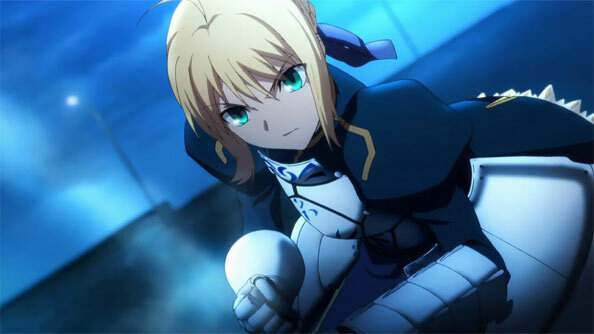 Cue victory fanfare and calculation of loot and EXP. 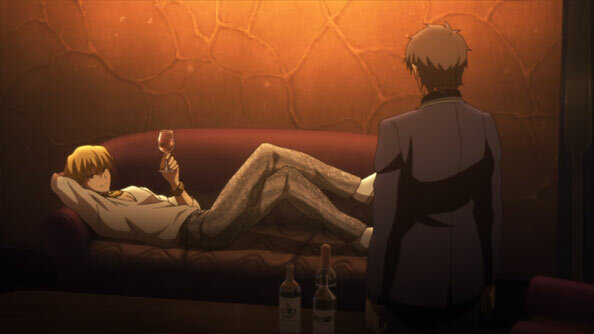 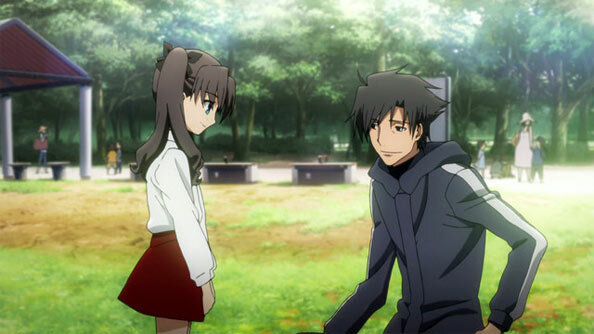 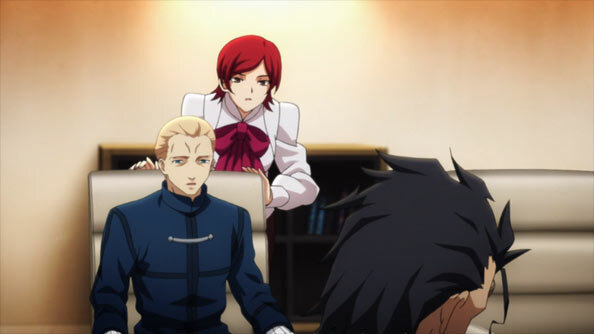 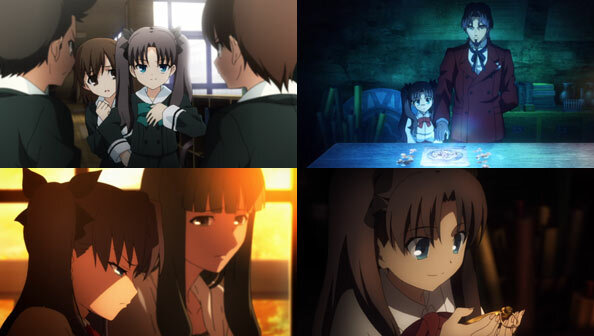 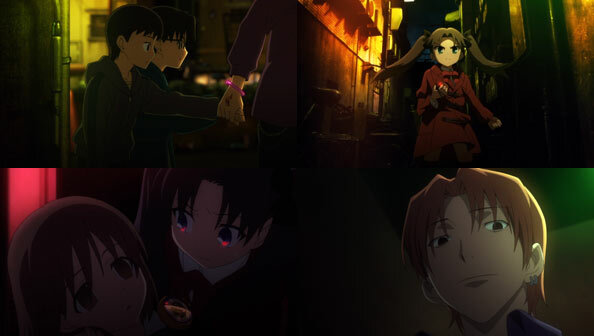 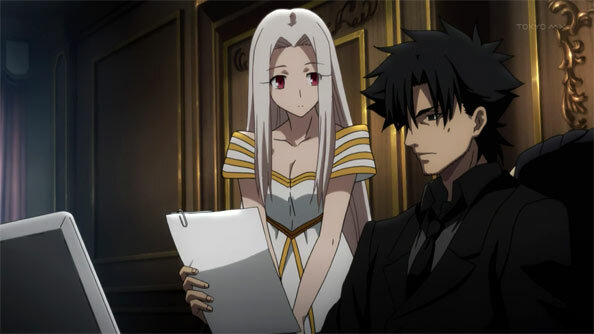 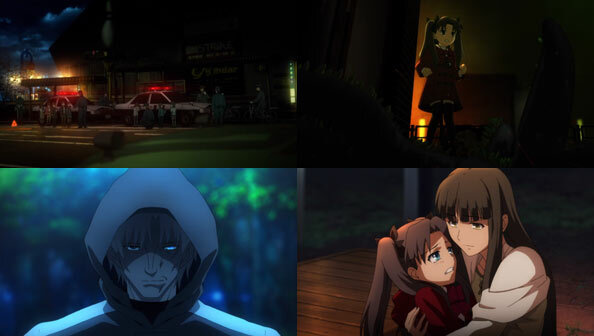 Archer visits Rin one last time to say goodbye and laugh at the “state” both of them are in. 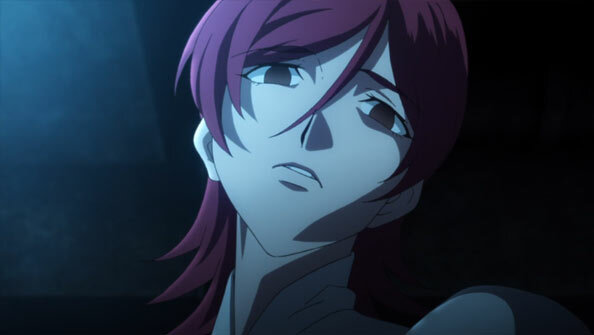 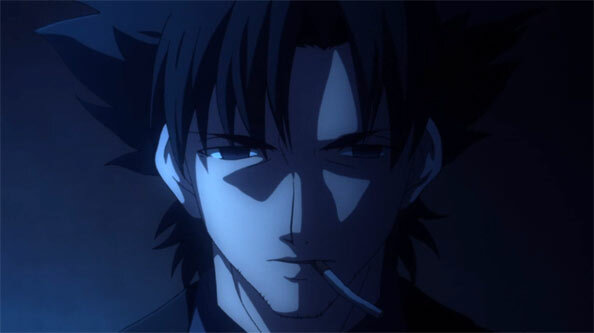 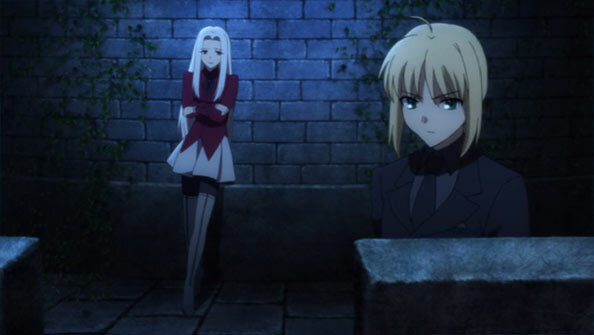 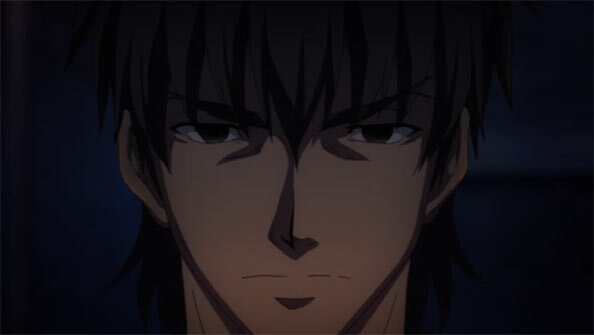 His usual scowl and tough-guy talk gone, he looks and sounds more like the Shirou. 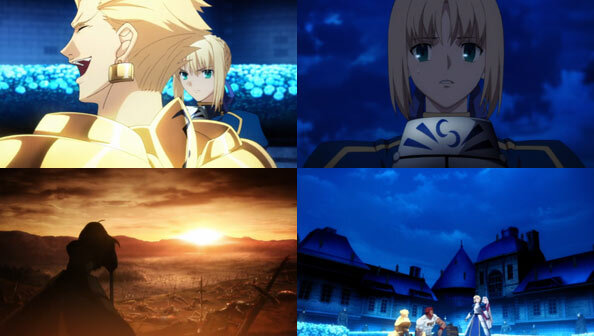 He urges her, as Saber did, to take care of Shirou so he won’t end up like him, before vanishing before a gorgeous sunrise. 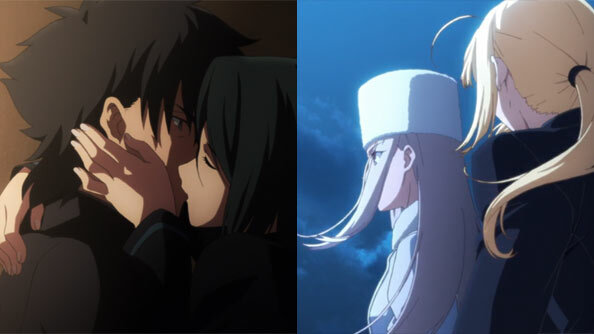 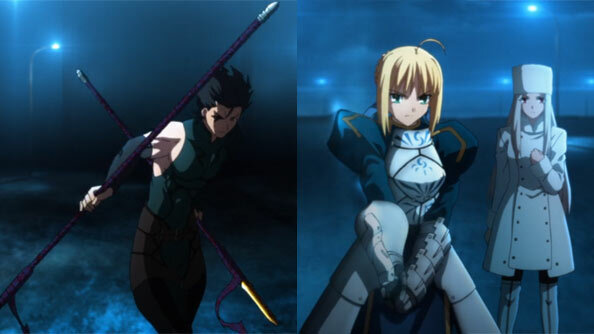 With Saber and Archer gone, we’re left with two humans (three, if you count Shinji, which I don’t). 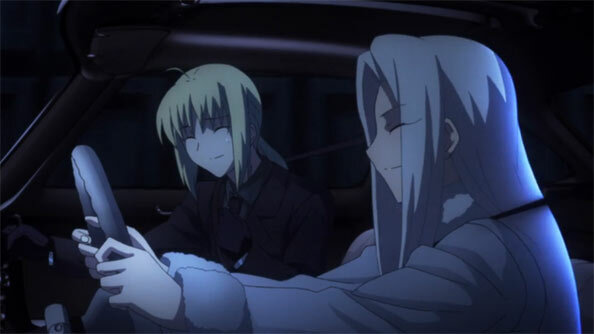 There’s a big exhale and feeling of heady relief as Shirou suggest to Rin they go home, clean up, get some food in them, and get some rest. 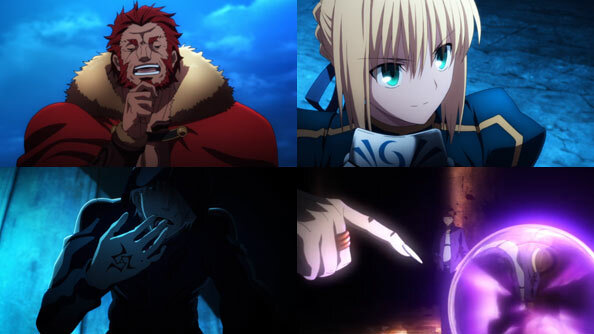 Having wrapped up all the big stuff here, UBW can give the entire last episode over to epilogue, an arrangement I can get behind. 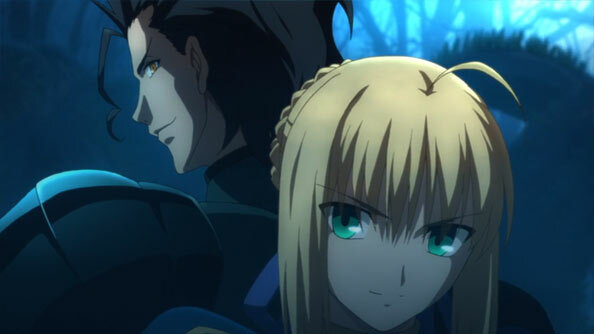 Let’s see what all this fighting and sacrifice wrought.